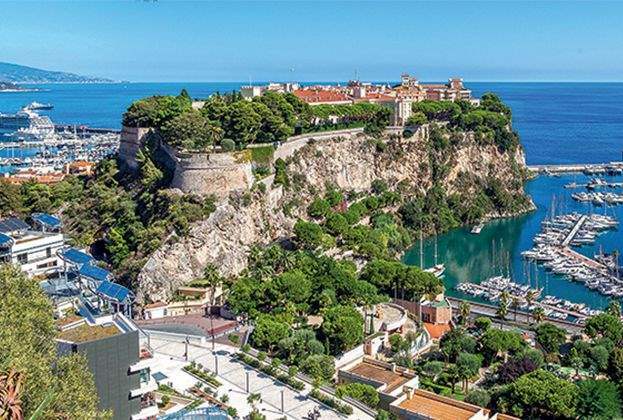 What taxes are associated with buying property in Monaco? Transfer duties are payable by the purchaser at the time of purchase. For an individual or transparent company, a rate of 4.5% applies, while a higher duty of 7.5% applies for a non-transparent entity. The transfer of title to real estate is dealt with by a notary who will charge 1.5% in addition to the transfer duties. For the transfer of shares in a real-estate owning company, a registration duty of 4.5% is applied. 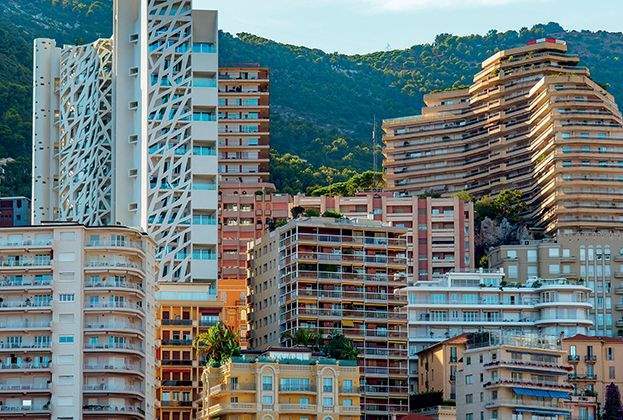 Non-transparent entities owning real estate in Monaco must appoint a Monaco fiscal representative, and to submit annually a declaration of any changes in the beneficial ownership of the company. What about holding and selling property? 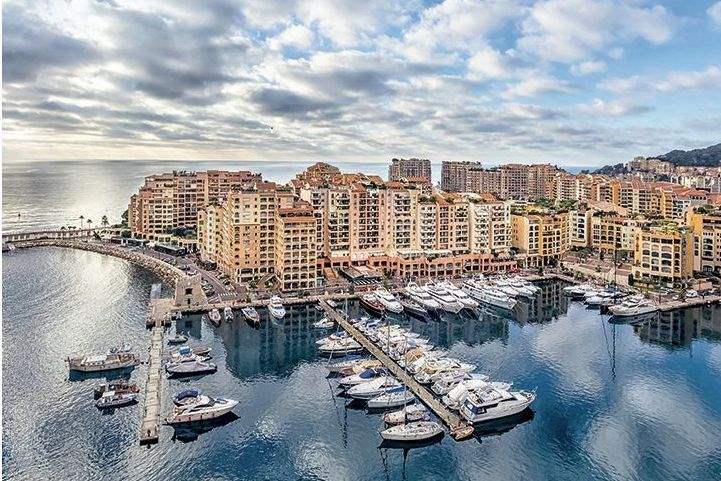 The taxes associated with the ownership or disposal of real estate in Monaco are minimal, with no wealth tax, annual stamp duty or council tax. There is no tax on rental income or the capital gains derived from Monaco real estate. Those who are tax resident outside of Monaco will need to check the tax liability in their home country. Succession and gift duties are present in Monaco, but transfers between immediate family members are exempt. A top rate of 16% applies on transfers between unrelated parties by gift or on death. What are my options for structuring my investment? Direct ownership in personal name is simple and cost effective, and will suit the majority of buyers with no estate plan in place. For buyers with estate-planning structures, purchasing through a foreign limited liability company may be preferred despite the higher transfer duty. In the case of shared ownership between family members, transparent entities are often used (ie Monaco société civile). How about estate-planning for succession? 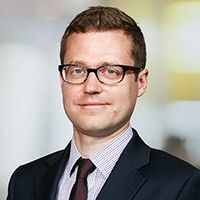 An important and welcomed step was made last year when Monaco introduced its Private International Law Code which has brought some important changes in succession matters in particular. The new law allows individuals to choose by Will their national law to apply to the future succession. In case of an intestate situation, the law of the deceased’s last domicile will apply to both movable and immovable assets. 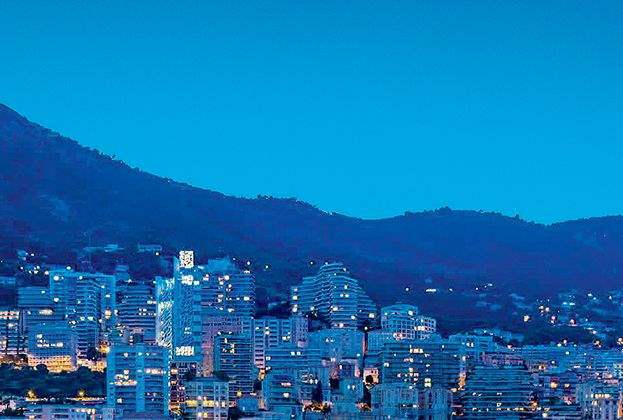 This is in line with the EU Succession Regulation and gives flexibility and legal certainty to those who invest in Monaco.